Congratulations to the finalists in both categories of our 2018 Capture Culture Photo Contest! Stop by the UHall Atrium during International Education Week, November 5 - 9, to vote for your favourite in each category! 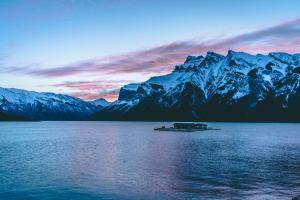 I took an impulse trip to Banff with a friend of mine with the goal of getting a photo series of a sunrise over a glacier. We woke up at 4 in the morning and waited in the freezing mountain air for 4 hours waiting for the perfect opportunity. You know how you see pictures of these amazing sunsets and never seem to be able to experience them with your very own eyes? Well, the dream turned into a reality! 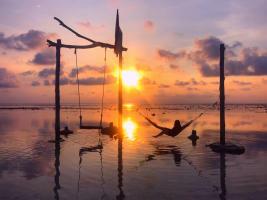 That's me on the hammock in Gili Trawagan, Bali, Indonesia! 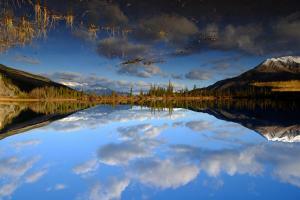 I still can't believe the amazing colours I got to see! This picture does not do justice! 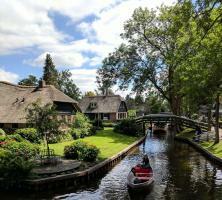 This photo was taken this summer in a beautiful village in the Netherlands called Giethoorn. There were no cars or roads and everyone in the village has to travel by boat or on foot over the wooden bridges. Strolling on a wet summer day in Saigon, Vietnam trying to find the best Banh Mi (refers to a kind of sandwich that consists of a Vietnamese single-serving baguette, also called bánh mì in Vietnamese, which is split lengthwise and filled with various savoury ingredients). This photo was taken in Suwon, South Korea during the summer festival. The festival was taken place to celebrate summer. 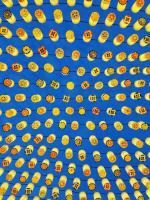 This photo shows the traditional Korean patterns and they remind me of beautiful Korean colours and patterns. 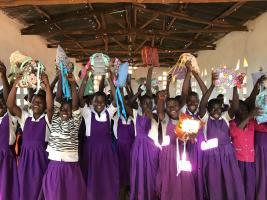 While in Malawi Africa we were able to distribute reusable menstrual pads. The girls were so excited, this is them. 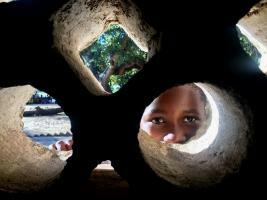 A young Malawian girl peeks through the light of the small windows in a typical Malawian school. Curious to hear the mix of Chichewa and English words that are being spoken inside the classroom. 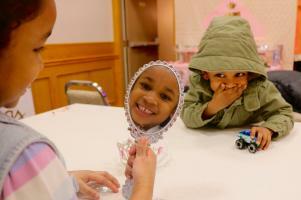 This is a photo of two siblings having fun after a birthday celebration of their friend. I asked Oreo (girl) if she can look into the mirror while looking at the camera. And after I took the photo, I noticed her brother Elijah laughing in the background. Aren’t they cute? This photo was taken in Bangkok, Thailand last August 2018. Bangkok's charm won't be impeccable without its tuk-tuk (a three-wheeled motorized vehicle used as a taxi). When I was in Thailand I was so fascinated by the aesthetics of this colourful creation. On a busy hot summer day in Bangkok, I took this panning shot of a Bangkok tuk-tuk driver bustling the busy streets of the city.